Leading Elephant Poachers Arrested: Is the Tide Turning? ECO NEWS: Leading Elephant Poachers Arrested: Is the Tide Turning? Elephants in Africa, particularly in Tanzania, have faced a devastating population drop in recent years. This is primarily due to a rapid rise in elephant poachers killing them for their ivory tusks in order to meet the increasing demand in Asia. The elephant population has diminished by nearly 60% in a matter of five years, according to National Geographic. In 2009, the population consisted of 109,051 elephants, but that number had dropped to 43,330 last year. Some suggest that this drop may be due to migration, but such a rapid population decrease can only be explained by increased poaching all across East and South Africa. 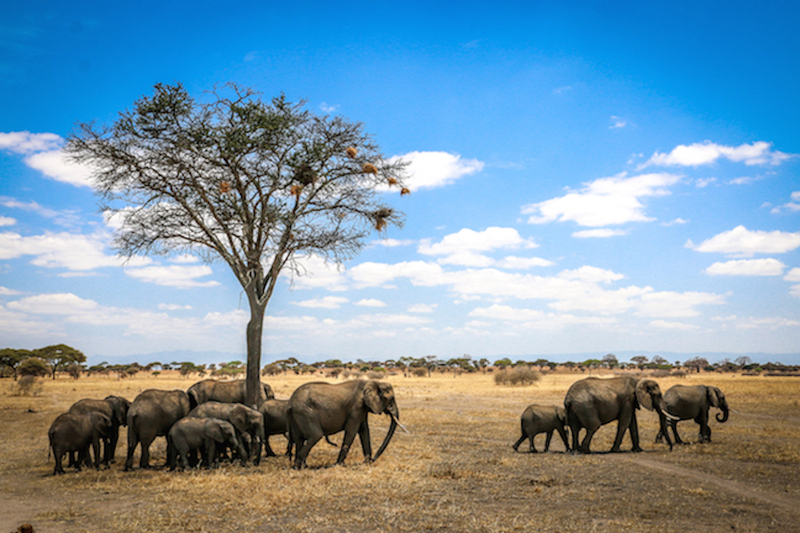 However, a slew of recent arrests, initiatives and policy changes suggest that the people of Tanzania– and around the world– are finally ready to take serious action to reduce elephant poaching. 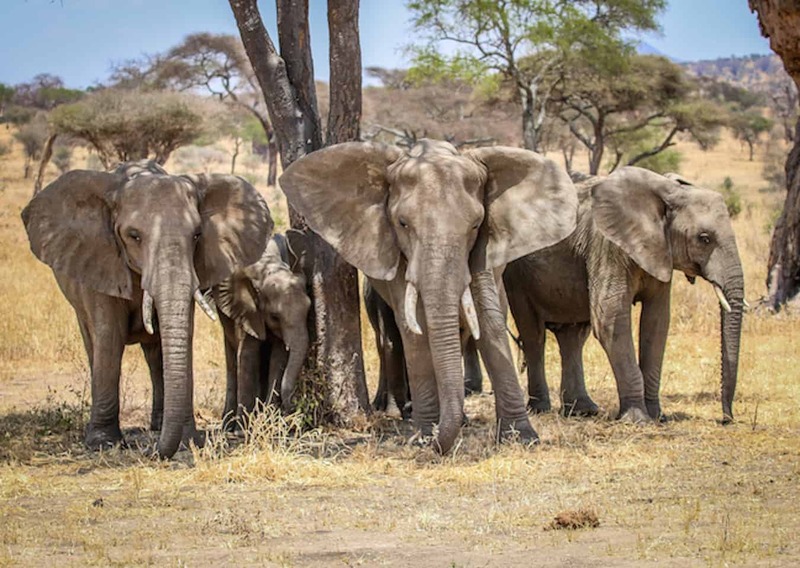 According to The Guardian, the government of Tanzania tried to dismiss the problem by saying the number of carcasses found is not enough to represent a mass murder committed by elephant poachers. The story claimed Tanzanian President John Magufuli was given a list of high-profile individuals involved in elephant poaching, but he took no action to stop this burgeoning conservation crisis. 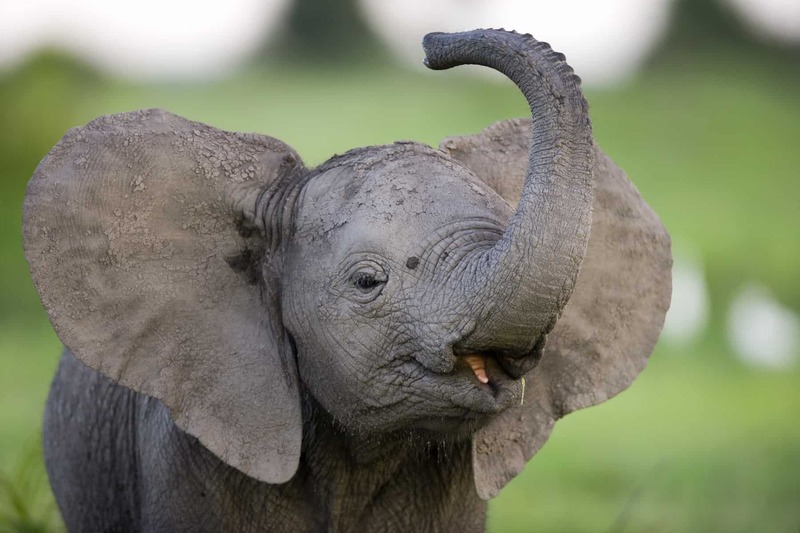 Mary Rice, Executive Director of the Environmental Investigation Agency, explained to NatGeo that elephant poaching has become increasingly rampant due to the rise in corruption of various government authorities. Rice said that, during the process of transporting poached elephant ivory from Tanzania to China, various police officers, customs officials and border agents are paid to look the other way. This multi-billion-dollar illegal industry is largely controlled by a few major organizations, including mafia-style Asian crime syndicates and African terrorist groups such as Joseph Kony’s Lord Resistance Army and Boko Haram. The leaders of these gangs are widely seen as untouchable, since authorities often turn a blind eye. 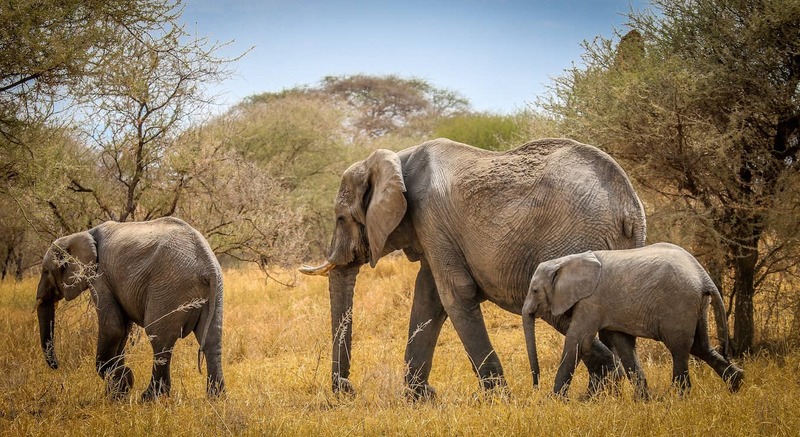 However, after the recent arrests of two of the most powerful elephant poachers in Tanzania, it seems as though the tides of change may finally be beginning to turn. 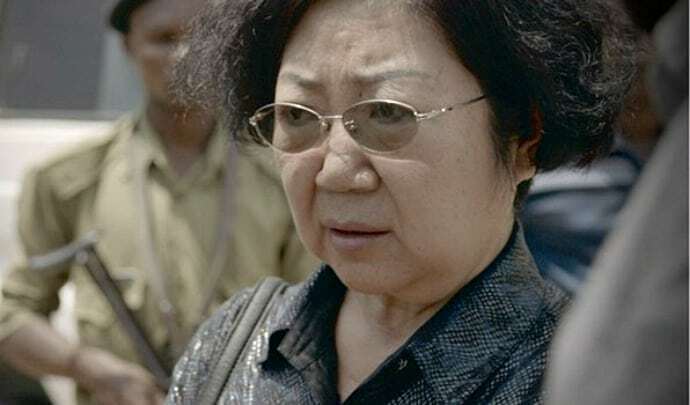 Yang Feng Glan, 66, was nicknamed “The Queen of Ivory” due to her ability to smuggle over 700 elephant tusks into China. Glan has been one of the world’s most profitable elephant poachers for at least 10 years, but some reports suggest that she started poaching back in the 1980s. Glan originally came to Tanzania as a translator for a Chinese railway company after learning Swahili. She eventually opened up several successful businesses, including a profitable restaurant in Dar es Salaam. She also served as the secretary general of the Tanzania-China Africa Business Council. Poaching only added to her success, and made her one of Tanzania’s most wanted criminals. Glan was arrested on Sept. 28, along with many of her biggest ivory suppliers. She had been tracked by a new task force– the Tanzanian National & Transnational Serious Crime Investigation Unit– for many months, but then slipped away by moving to Uganda. When she returned to Tanzania, the task force immediately stepped in and made the arrest. Glan later appeared before Tanzania’s High Court, where she was denied bail. She finally confessed to her crimes, and currently faces a maximum sentence of 20 to 30 years. For wildlife conservation activists, this arrest symbolizes much more than merely putting away one criminal. Because of Glan’s deep connections to both the African and Asian sides of the illegal wildlife trafficking industry, her arrest provides a possibility that she may lead the task force to other high-profile elephant poachers in hopes of getting a reduced sentence. There are other signs that the Tanzanian task force is proving successful. CNN reports that they’re currently catching at least one elephant poacher a day, and have made great strides towards the reduction of wildlife poaching as a whole. 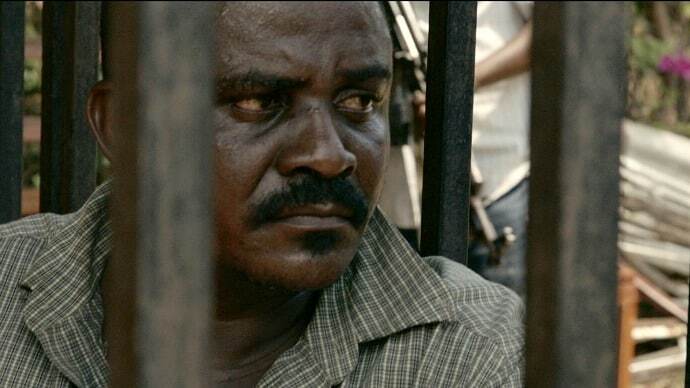 In fact, they were able to nab a second high-profile poacher, 45-year-old Boniface Matthew Mariango. Mariano, who’s also known as “The Devil,” was arrested Oct. 29 on charges that he managed up to 15 different criminal poaching syndicates, according to Good. He is estimated to have been responsible for the murder of thousands of elephants within the last year, all in the name of greed and profit. Despite being a high-profile poacher, Mariango has been able to escape from the hands of authorities for years. But the Tanzanian task force, which was created in July after a survey revealed the tragic 60% drop in the elephant population, quickly proved successful in taking him down. These high-profile arrests have been praised by NGOs such as the African Wildlife Foundation and the Elephant Action League, who applaud the task force’s focus on taking down “big fish” as opposed to the low-profile elephant poachers they hire to do their dirty work. Of course, the task force is not alone in their fight to prevent poaching in Africa. 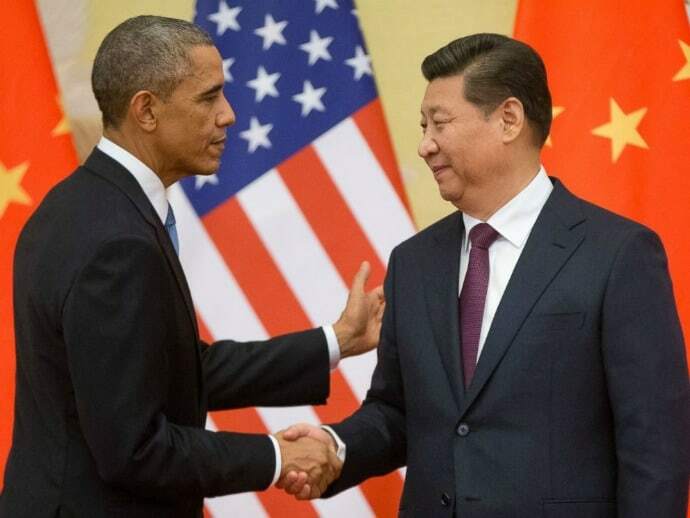 After years of pressure from conservation groups, U.S. President Barack Obama and China’s President Xi Jinping recently came together to tackle the source of the problem– the global demand for ivory, which is currently valued at around $1000/pound. In September the leaders announced that they’ll establish a “nearly complete ban” on ivory import and export, which WildAid CEO Peter Knights believes is the single most effective action towards reducing elephant poaching. The presidents have also made promises to expand public education efforts and enforce existing laws in regards to illegally trafficked ivory. The move isn’t an entirely new one for the US: President Obama announced plans to impose a complete ban on the commercial sale of ivory in February of 2014. Last week the U.S. House of Representatives passed the Global Anti-Poaching Act, which will put economic pressure on countries who are allowing poaching to continue undeterred. If a country is found guilty, the United States will request they adhere to an international agreement on endangered species. Additionally, the Act says that the U.S. will continue providing aid to wildlife organizations and African countries actively working to fight poaching. The Chinese government, on the other hand, has not been as proactive in fighting poaching in the past. 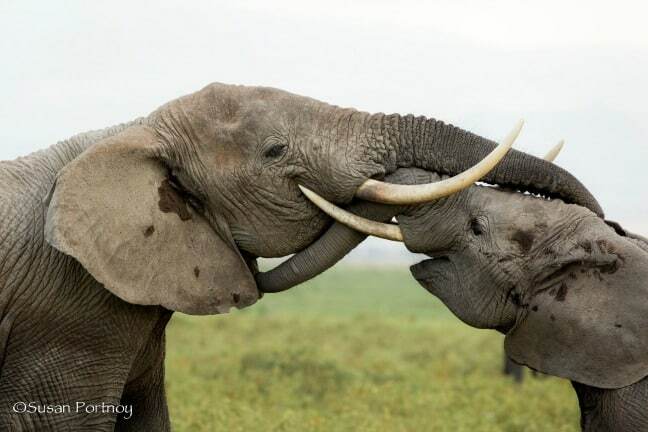 In fact, after the Convention on the International Trade in Endangered Species of Wild Flora and Fauna (CITES) banned the global ivory trade, China actively lobbied to allow a limited amount of ivory into their country. In 2008, CITES finally agreed. Ever since then, China has made concerted efforts to develop its lucrative ivory industry. As prices went up, the illegal poaching of elephant tusks and rhino horns (which is currently valued at $45,000 a pound) began to spin out of control. Could this agreement with the United States symbolize China turning over a new leaf in protecting the endangered animals of Africa? Wildlife protection organizations such as WildAid are hoping that the combined efforts of these two mega-powers will inspire other countries known for the illegal wildlife trade– such as Hong Kong– to take similar action. Perhaps the most intriguing sign that wildlife conservation may be entering the mainstream, celebrities such as former NBA star Yao Ming and actor Leonardo DiCaprio are increasingly using their influence and their checkbooks to help protect wildlife and inspire others to do the same. 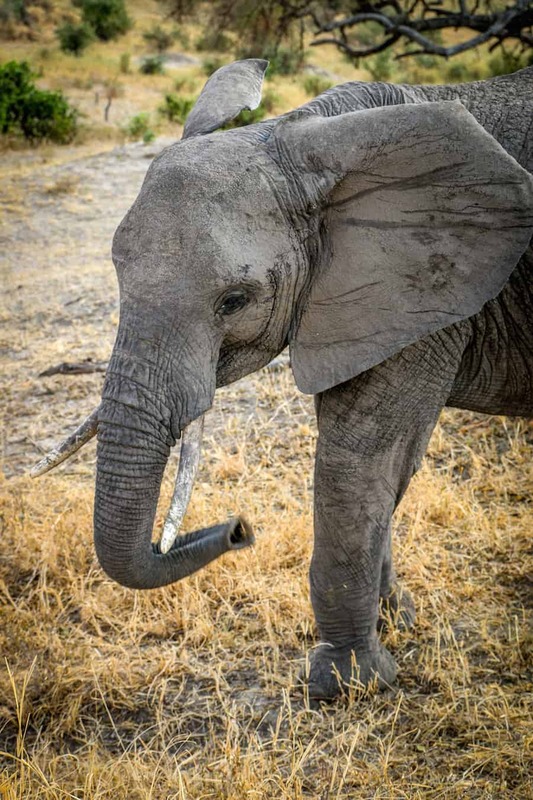 Yao Ming, the former star center for the Houston Rockets, has teamed up with WildAid to bring awareness to the world as he urges people to stop buying ivory. He’s focused much of his attention thus far on educating the Chinese people. As the accumulation of wealth in China increases, its citizens are buying more luxurious items, such as shark fin soup and ivory tusks. In a WildAid campaign featuring the 35-year-old Shanghai native, Ming urges the Chinese to stop eating shark fin soup. He stresses that it is not a dish of sophistication, but one of ignorance. As a direct result of this ad campaign, China saw a 50 to 70% overall decrease in shark fin soup sales and prices. Their more recent ad campaign against ivory poaching hopes to have similar results. In a commercial directed at the Chinese audience, Yao Ming is shown interacting with baby elephants in Africa who became orphans after their mothers and fathers were shot by elephant poachers. He then makes a heartfelt plea urging the Chinese to stop buying ivory. 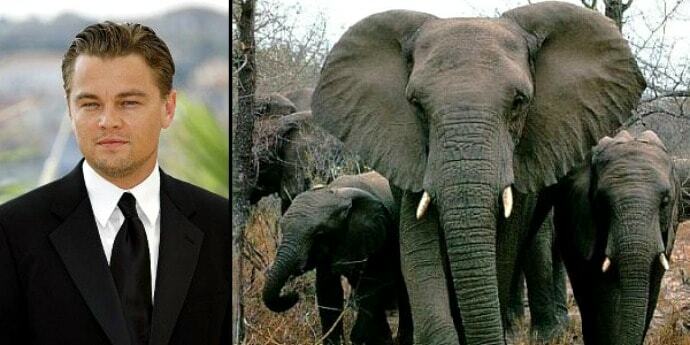 Leonardo DiCaprio has made a similarly powerful impact by creating the Elephant Crisis Fund. 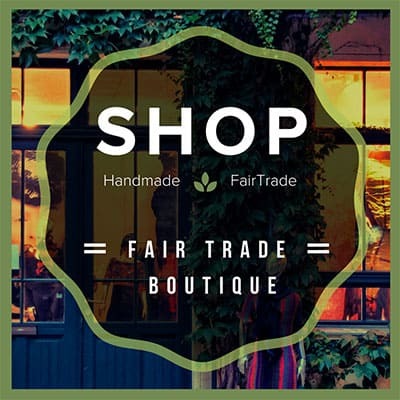 According to the Leonardo DiCaprio Foundation, the initiative supports over 20 projects that aim to halt elephant poaching, stop illegal wildlife trafficking and reduce the global demand for ivory. DiCaprio has personally donated $15 million to organizations who have these three purposes in mind, such as the Wildlife Conservation Society, Save the Elephants and World Wildlife Fund. DiCaprio has said that he believes that, by working together, these organizations can make a difference. Now that the governments of Tanzania, the United States and China have begun to take a serious stance on poaching, wildlife conservation advocates hope that they can finally start making a difference in Africa’s increasingly violent war against poachers. The supply side of the illegal ivory trade is being diminished thanks to the efforts of the Tanzanian National and Transnational Serious Crime Investigation Unit, who have brought down two crucial players in the industry. The demand is being cut off by the American and Chinese government bans, as well as mainstream efforts to end the ivory trade altogether. ECO NEWS: Killing For Conservation: Can Hunting Save the Black Rhino?